A MAN is to be charged with the murder of a homeless man more than a decade ago. Daniel Edgar Stone, 47, was found dead in a Surfers Paradise park after being brutally attacked with a metal water meter cover while he was sleeping. Mr Stone's death has long baffled police. They arrested two people shortly after his body was found on March 9, 2002 but withdrew the charges the following year. 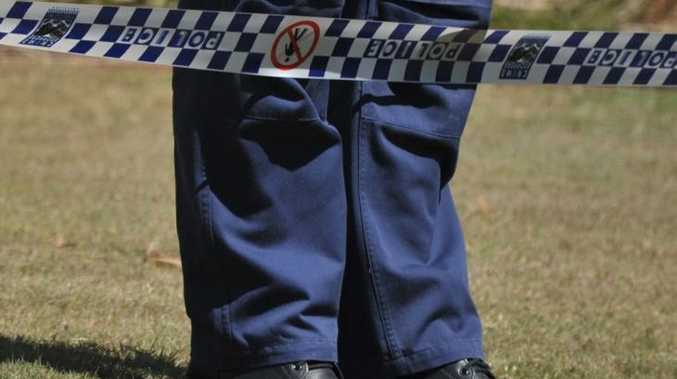 Queensland Police announced this week they have commenced proceedings to charge a 40-year-old Gold Coast man in relation to the cold case murder. The man, who is already in custody, will be formally charged with murder during a scheduled appearance at the Southport Magistrates Court on March 4.